Into Film & UK Space Agency: Filmmaking Competition! Building on the success of Into Film: Into Space and celebrating the imaginative work conducted on European Space Agency (ESA) astronaut Tim Peake’s Principia mission during his time on the International Space Station (ISS), Into Film have teamed up with the UK Space Agency again to deliver an exciting new filmmaking competition for 5-19 year-olds, Into Film: Into Space & Home. 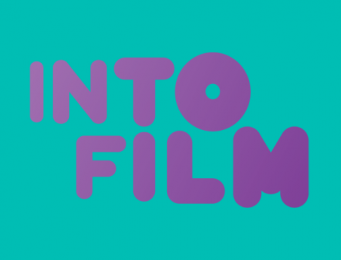 The Into Film: Into Space & Home competition is organised into 12 & under and 13 and over age categories. Three entries will be shortlisted for each age category, and all entrants will receive a certificate and be entered into a lottery for the chance to attend a special UK Space Agency event. Complete submissions must be entered into the competition by 31 January 2017. Go to www.intofilm.org/space-home for more information, inspiration and details on how to enter.